When you finally take the next step in your decision to remodel your kitchen, having the right contractor makes all the difference. 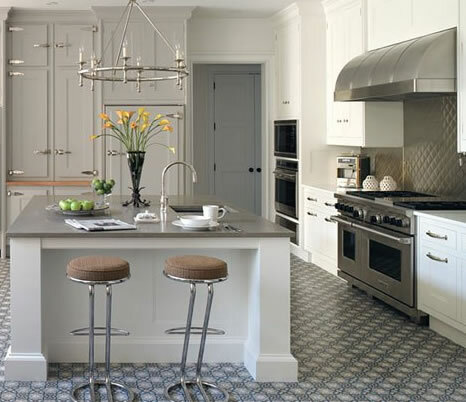 From cabinets to flooring to ideas and possibilities can become reality. Finding that perfect reality within your price range with quality that is top notch, look no further than Vazana Construction, kitchen remodeling contractor. You be glad you did! Bathrooms are a specialty at Vazana Construction but it is one of the hardest rooms to remodel. Expert planning and vision can take a nightmare and make it a dream come true. Let us sweat the hard stuff and you enjoy the end result. In keeping with our commitment to a full service approach to home remodeling, we will advise you in advance of your project what kind of performance to expect from different materials as you are making decisions. 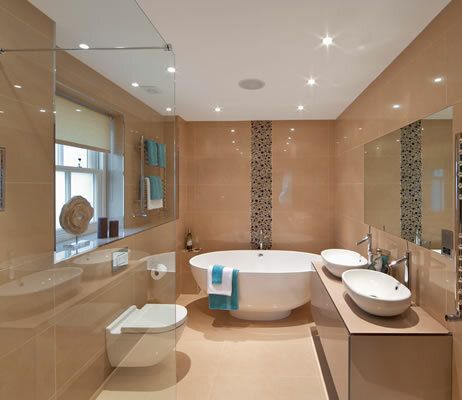 This way you can make informed choices to plan a bathroom remodel that is everything you wish for and more. Adding value to your home along the living space is a big step in remodeling. There are many questions and decisions to make. Let us help you through the process from start to finish answering questions and putting your mind at ease. Let us do the rest. There are many general contractors you can find around our neighborhood, but none quite compare to Vazana Construction, Inc. A general remodeling contractor in South Bay and Surrounding Area. 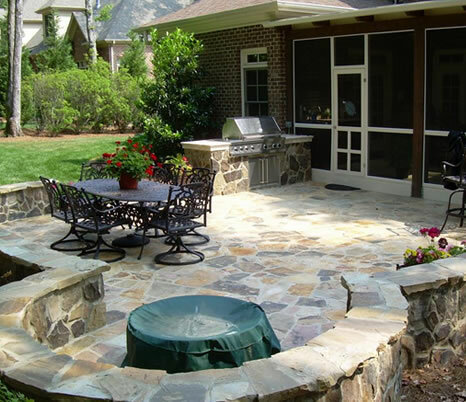 Transform your yard to an outdoor living area. From simplicity to elaborate, creating a patio or deck can add value and comfort to your home for summer or year round use. In Southern California, having an outdoor living area is of the utmost importance but getting it right can be a challenge. Let Vazana Construction help you with choices, designs, and take the questions out of getting what you want. Why wait until summer? Get started now and have it ready to entertain at a minutes notice year round. There’s nothing worse than a leaky roof. Finding it, solving the issue, or just getting it repaired in general can become a nightmare. So many choices and issues must be address. 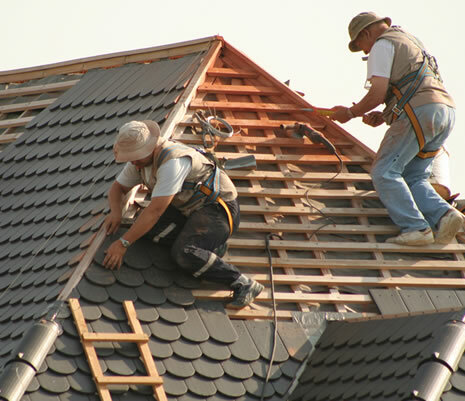 Put a new roof on can be daunting as the cost is not pocket change for most. So when you want your money’s worth, Vazana has the options and expertise to help make it easier to decide and move ahead without worries. Choose from a large selection of styles and colors along with materials to suit your taste. 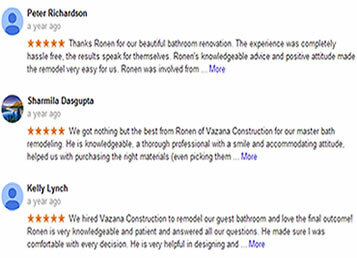 Vazana Construction has many years of learning and experience around home remodeling. We strive to shatter the stereotypical belief that better to move than deal with dreaded remodeling. 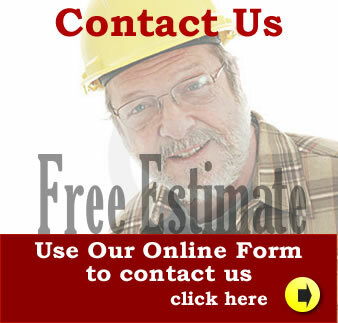 Repairing or improving your home should be an exciting time; and with the right contractor is certainly is.